Our online shop offers a large range of the most popular promotional items for a FAIR price. 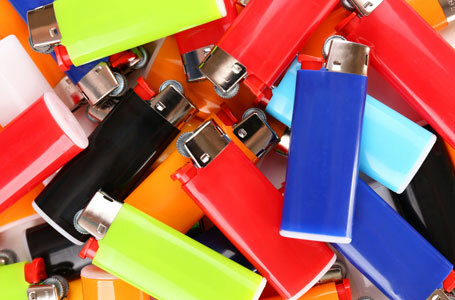 No matter if you are looking for key chains, sunglasses, lighters or bags: Use our original and creative cheap giveaways for your advertising campaign and surprise your target group with an individual gift. 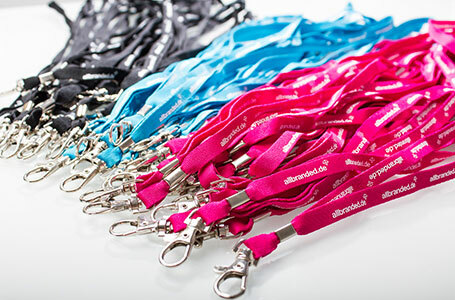 allbranded is your provider of high quality marketing giveaways that create lasting positive memories. Experts at the Université de Bretagne in the South of France know how much summer and sun influence our (flirting) mood. Advances are successful during sunny days than on cloudy days. One cause of this effect is the happiness hormone serotonin, released by the body as soon as sun rays caress our skin. Playing boules in the park is only for old men? Quite the contrary! Did you forget the retro trend? The sport that can easily be relocated to the pleasant shades under trees on hot summer days is celebrating a great revival – with allbranded, you can take advantage of such trends and simply configure high-quality boules sets, with a print of your company logo. Your business partners enjoy the last sunrays of the day on the balcony. Comfortable deck chairs provide the ultimate comfort – decorated with your company logo, of course! Cooling box and barbecue accessories with logo print are ideal promotional items for relaxed weekends at the lake. And even if your customers or business partners ever have enough of the sun, you are there, with branded shade generators for the car. It seams you have everything under control this year. You customers will also like that! The most complicated aspect of the allbranded online configurator? Definitely its name! Everything else is easy as pie: Determine product, colour, quantity and other options, calculate the price – done. You prefer to get out in the summer sun instead of going stale in front of your pc? Let us do the work. We are happy to send you a sample before you order to convince you of quality and feel. If you still have a question, contact us via our live chat. You would like to hear a friendly voice? Give us a call and we go through all options for your personalised promotional items together. Either way, in the end you will receive a custom offer for giveaways, strewing products, or small and larger gifts for customers or business partners that show your company in the best possible (sun) light.